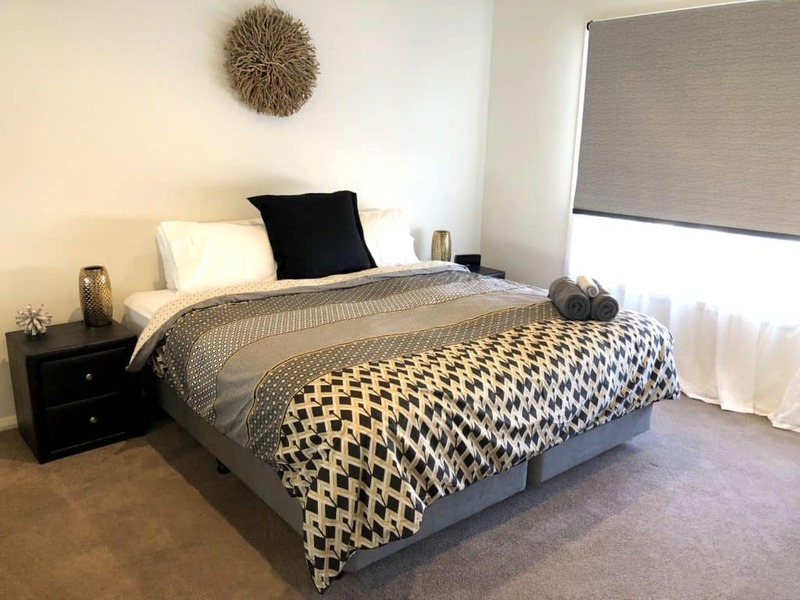 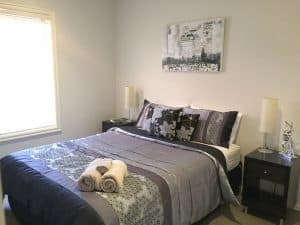 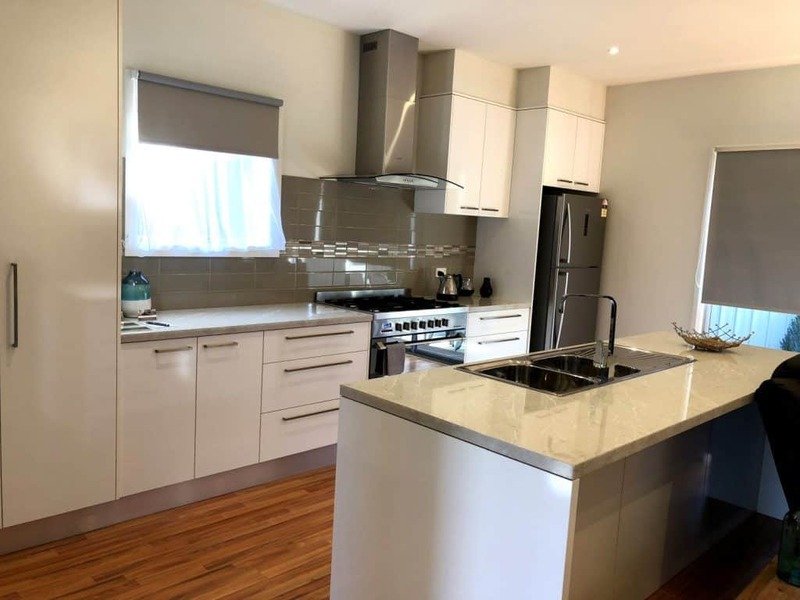 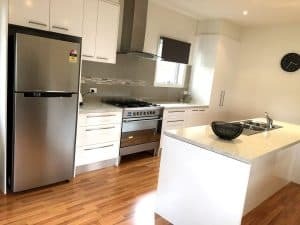 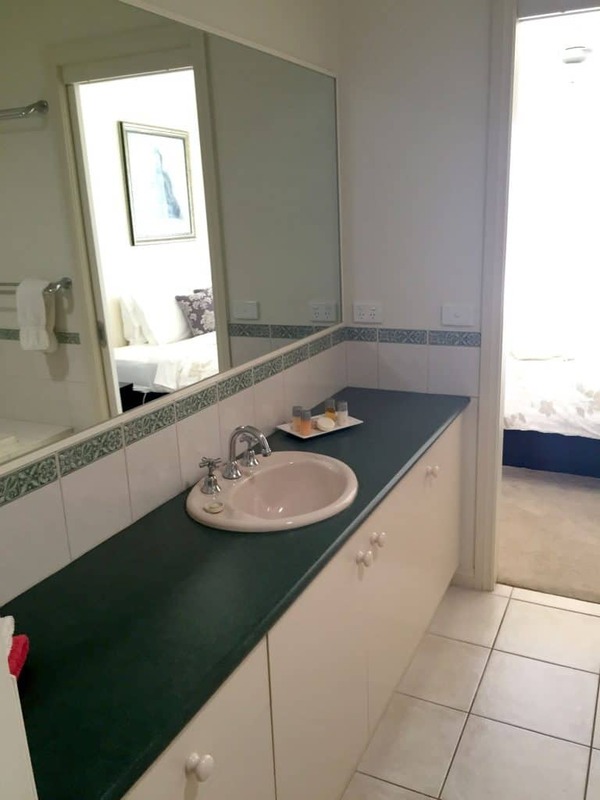 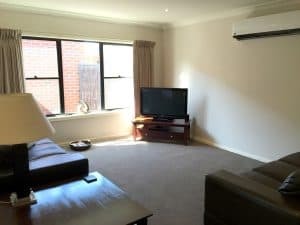 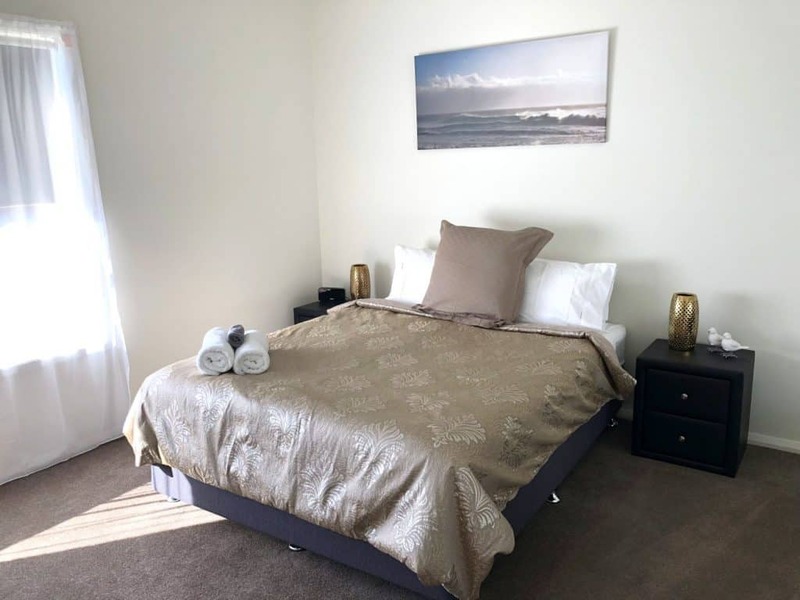 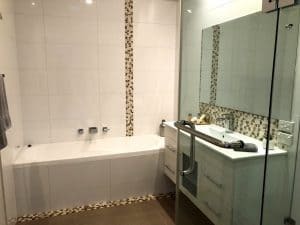 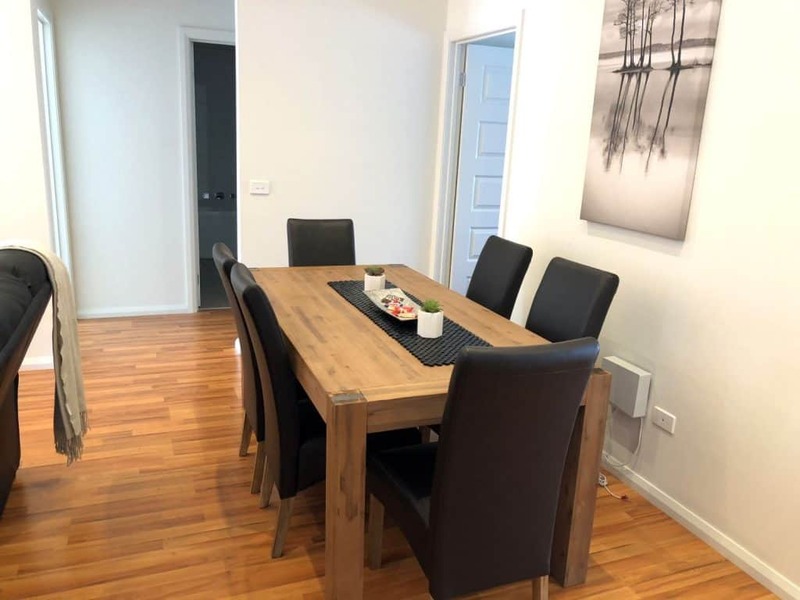 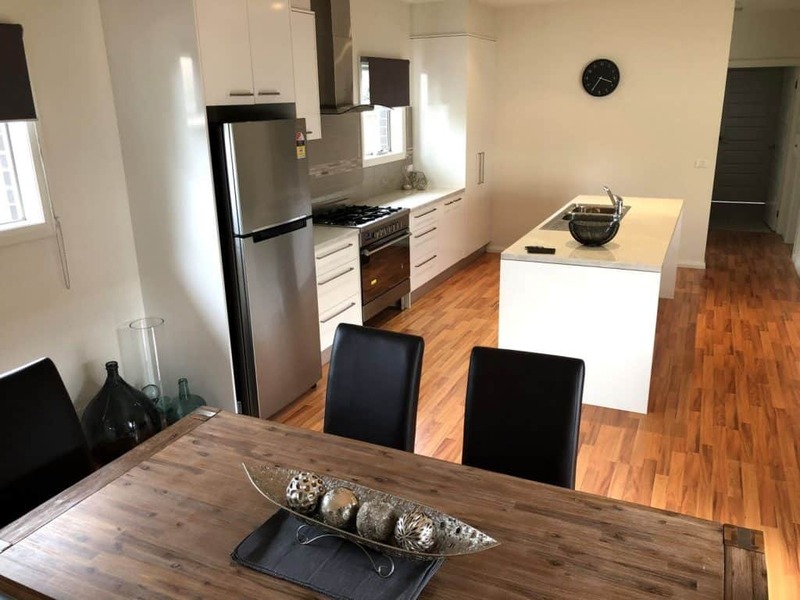 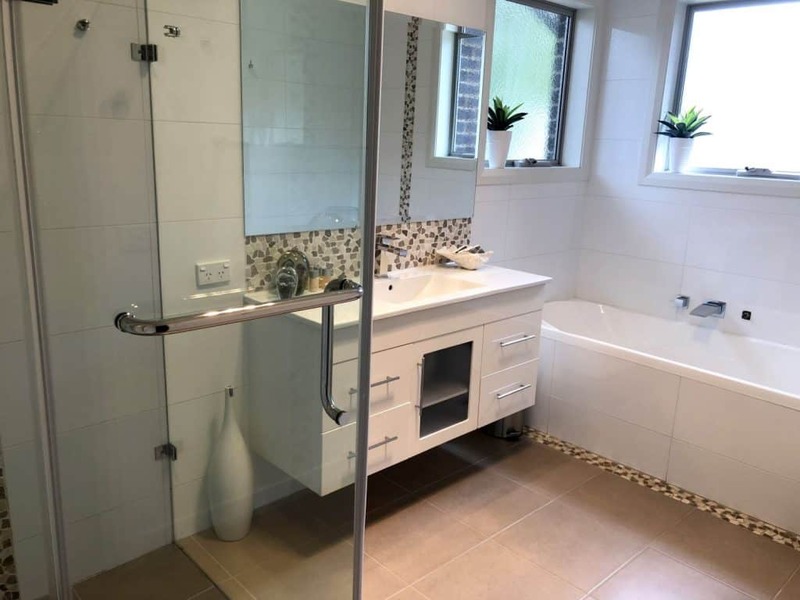 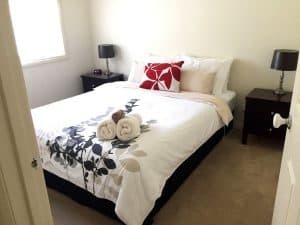 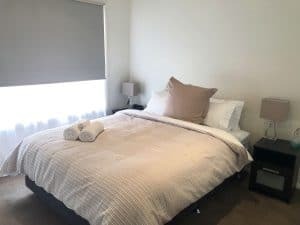 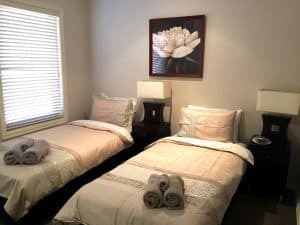 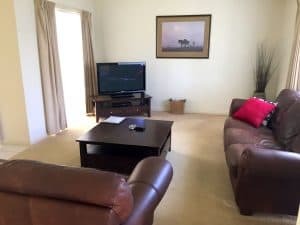 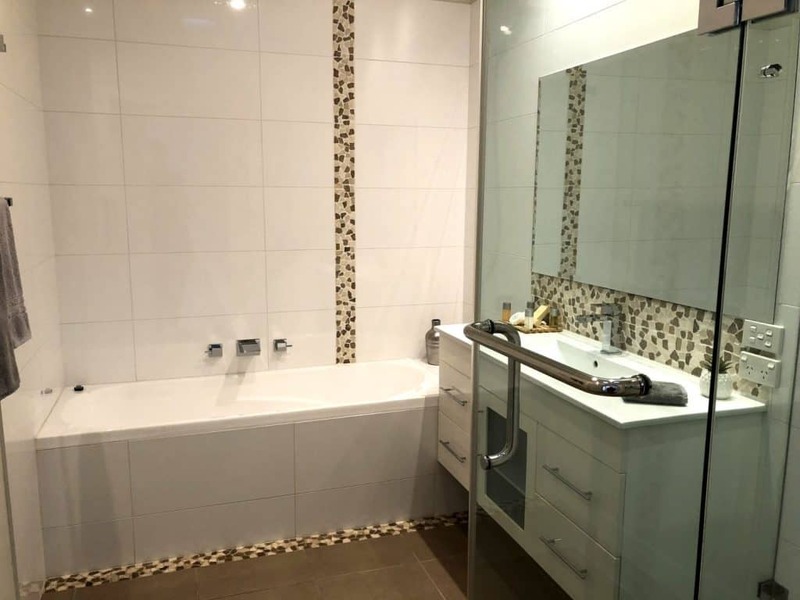 All of our apartments are within a 1km radius of the centre of Shepparton, offering easy access to shops and local entertainment, while providing a high level of privacy for our guests. 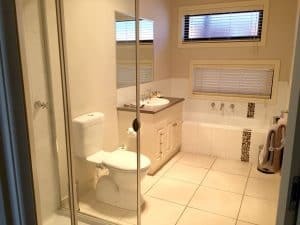 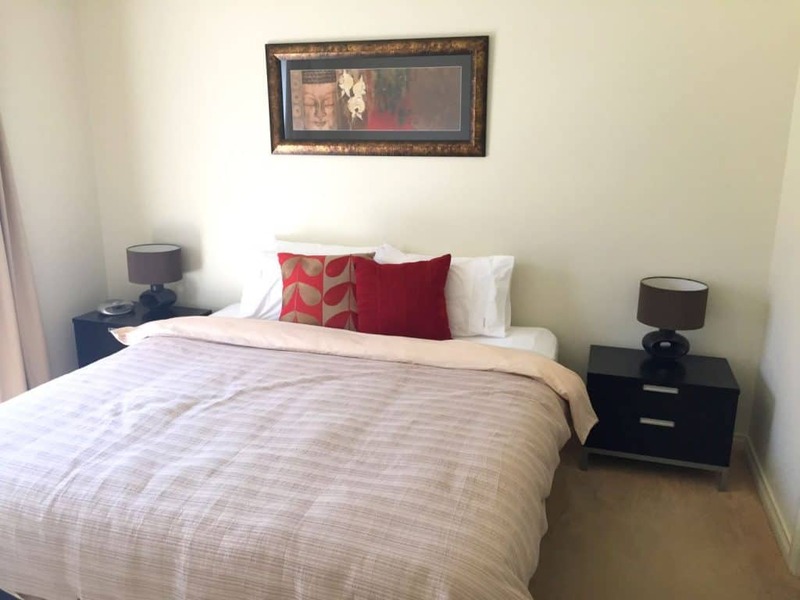 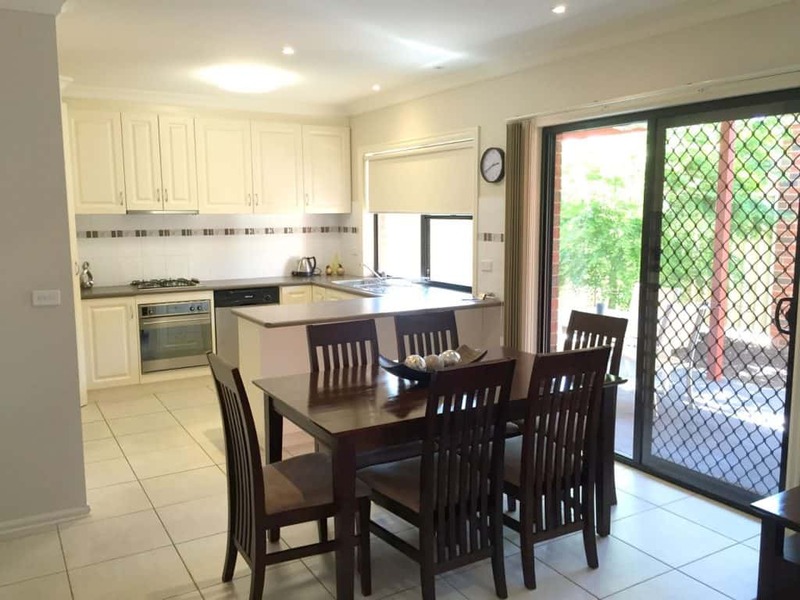 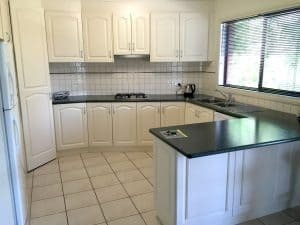 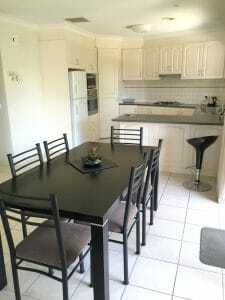 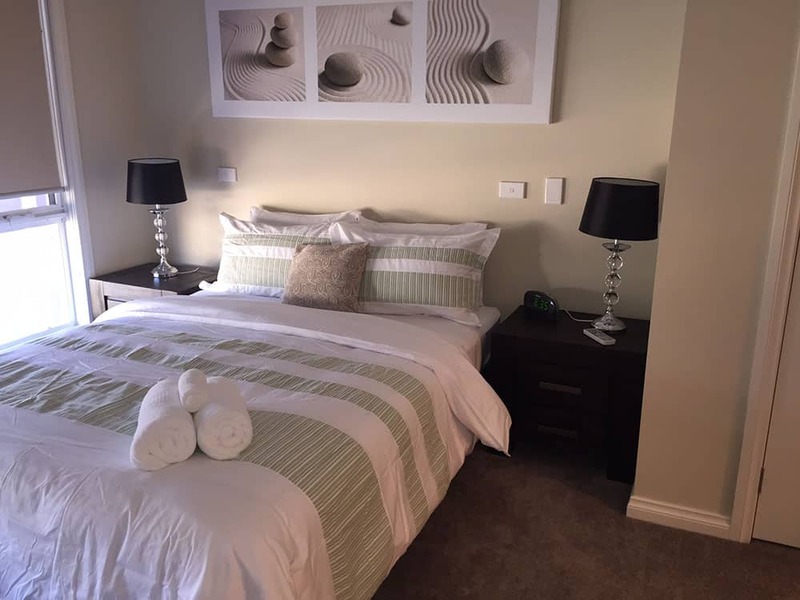 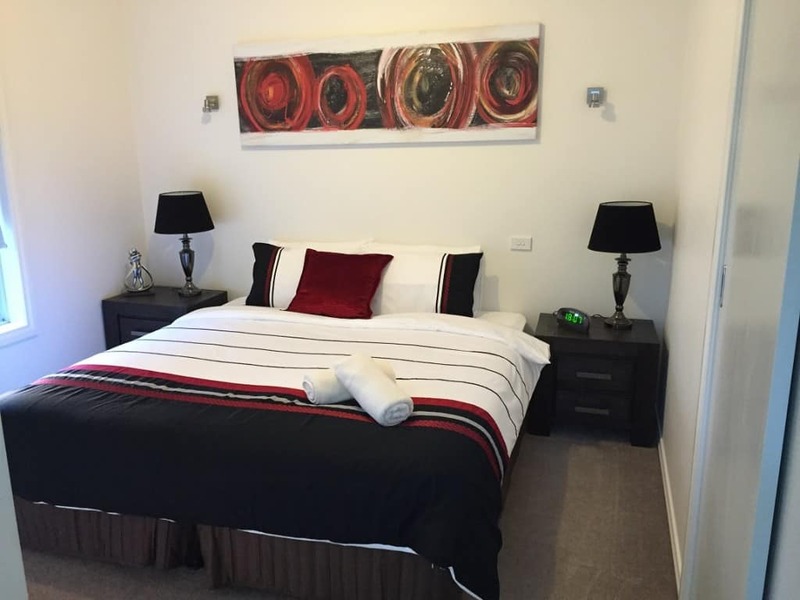 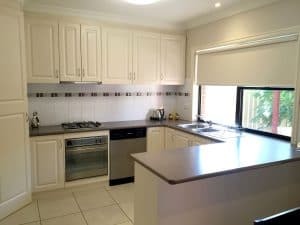 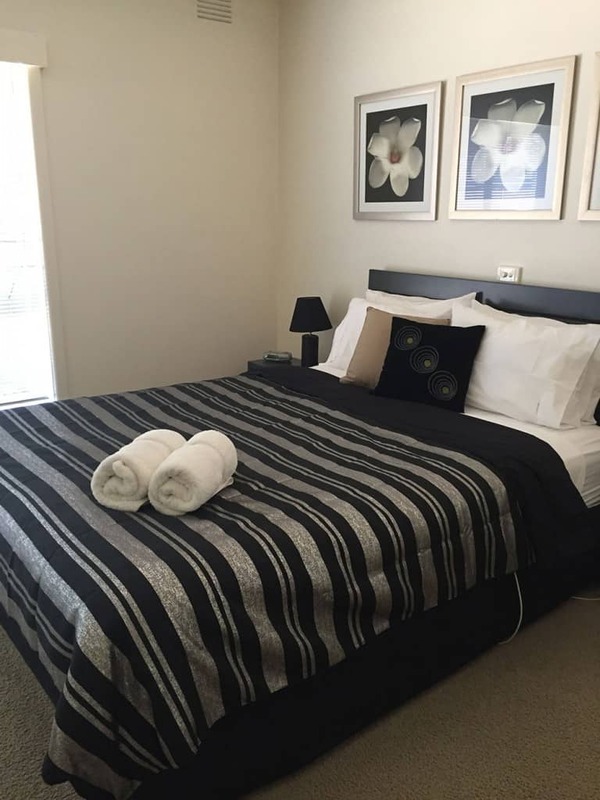 Our three bedroom apartments are located in different locations within close proximity to the Shepparton CBD. 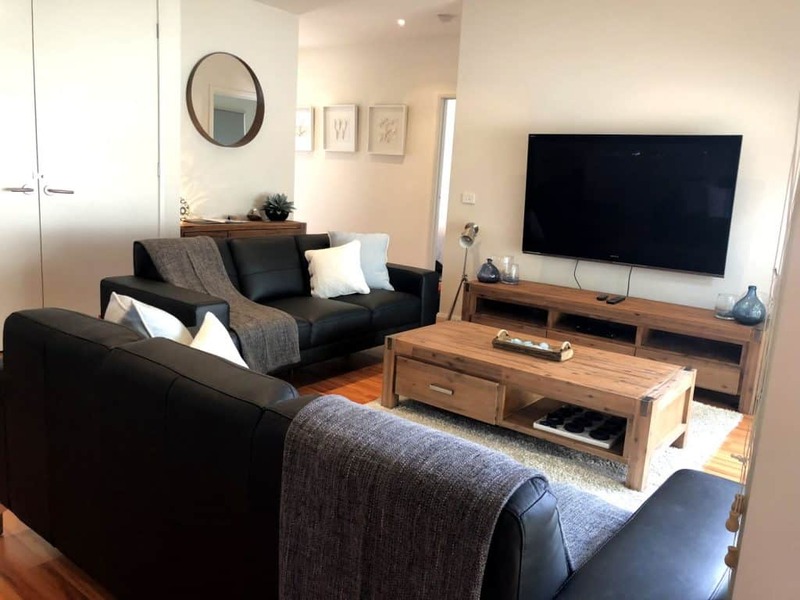 Some a quiet court 400 meter stroll from the Victoria Park Lake, parkland, Aquamoves and lawn tennis courts, while others are on the other side of the CBD in quiet residential streets. 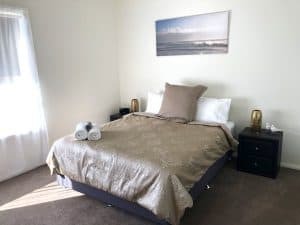 These spacious apartments have fully equipped kitchens, offering full size refrigerator, gas cook top, electric oven, microwave, dishwasher and health grill. 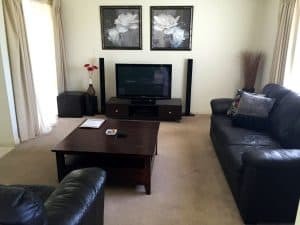 All apartments offer leather lounge suites, TV, DVD and full laundries for your convenience. All apartments offer heating and cooling to ensure your comfort all year around. Our three bedroom apartments offer a comfortable king (which can be divided into two singles upon request), and two queen sized beds. Quality linen and towels are supplied and complimentary wireless internet is available for business and email purposes. 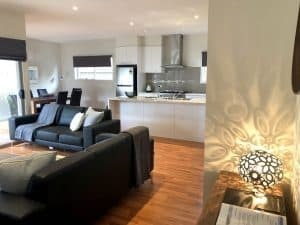 Private courtyards complete our apartments, with all three apartments offering double remote controlled garages that access the apartment from within for your safety and security.